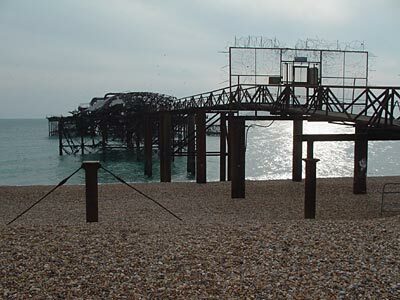 A view showing the 1990s temporary walkway, used for guided tours around the pier. The people behind the West Pier Trust remain confident that the pier will be fully restored. We wish them luck and offer our support.